Can a Soul Recovery help me? If you strongly identify with one or more of these statements a soul recovery or soul retrieval may benefit you. As each of us goes through life, we find ourselves experiencing life’s dramas and traumas. And each of these experiences can cause a little piece of our life force to fragment. Although this sounds extreme, this is a normal defense mechanism for your spirit. And sometimes, these pieces of our life force can be taken by another person. These lost fragments are called “soul pieces’. Through the ancient shamanic practice of Soul Recovery or Soul Retrieval these lost “soul pieces” can be retrieved by a shamanic practitioner to help you recover balance in your life and restore your life force and lost vitality and to access your wisdom within. This is just what the “doctor” ordered. I want to schedule a soul recovery . 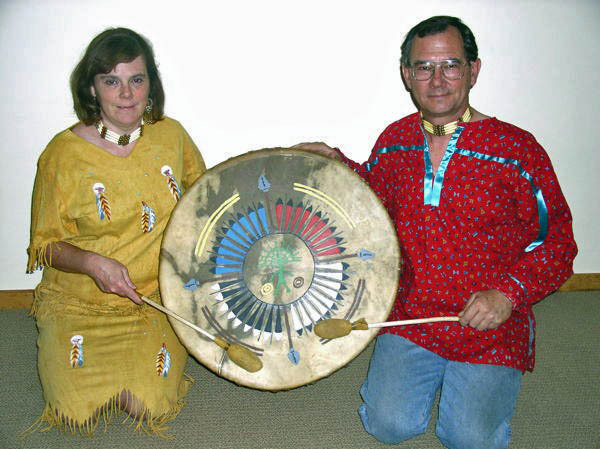 Gary Gent and Debbie Gent are both traditionally trained shamanic practitioners and coaches located in Grants Pass, Oregon. For over three decades they have been helping people recover their fragmented soul pieces to live more whole and balanced lives. 2018 brought a new adventure … retirement. 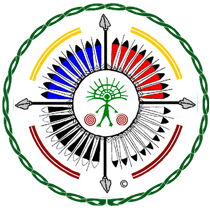 As our new journey begins, we are continuing Shamanic Connection’s website to provide you with information about shamanism and soul recovery/soul retrieval. To find out more information about Gary and Debbie and get a referral to a practitioner.